Back in March 2017 I opened a book called Letters to the Lost and I didn’t close it until it was finished. I wouldn’t stop until all 391 pages were done and I had let Brigid Kemmerer thoroughly break my heart. That was also the day I fell in love with her writing. 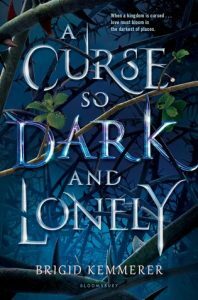 So when I heard about A Curse So Dark and Lonely, a book that is a retelling of my favorite fairytale, Beauty and the Beast, I was so there for it. Two readings of it later, I am COMPLETELY IN LOVE, love beyond measure, with this book and these characters. A Curse So Dark and Lonely is about Harper, a girl who is ‘transported’ from her home in DC to the kingdom of Emberfall. 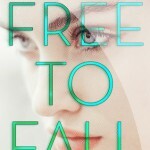 Having no idea why she was taken she confronts Rhen and Grey, her captors and soon finds out that Emberfall is cursed. Wanting to get back to her family Harper makes a deal to help Rhen and Emberfall rebuild their trust in one another and their trust in the Royals. But as Harper gets herself deeper and deeper into their story she learns there is so much more going on and starts to feel less like a prisoner and more like a person that belongs there even though her heart is with her family in DC. My explanation of the story honestly doesn’t do it justice. It really is hard to explain just how amazing this story actually is. 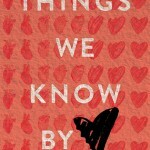 It is filled with flawed people and action and love and heartbreak. It has monsters and royalty and evil witches. It has sweet, heartfelt moments, moments of sadness, and moments WHEN CAN I HAVE MORE?! It truly hits all the marks and you won’t want to put it down. You will be left hugging the book and never wanting to let go. Rhen, Grey and Harper will steal your heart and you will gladly give it to them. I don’t want to give anything away so I’m being as vague as possible. All I can say is you need to read A Curse So Dark and Lonely. I promise you will be happy you did. It is just that good! The more I read reviews on this book, the more it moves up on my must read this year list. Thank you for the great review! 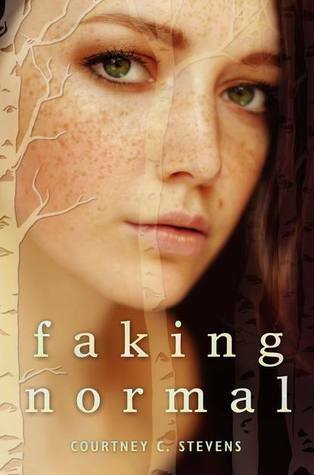 I managed to snag an ARC of this on the last day of ALA this winter since I was somewhat curious and knew it had just come out, and I am so glad I am seeing so many rave reviews for it!